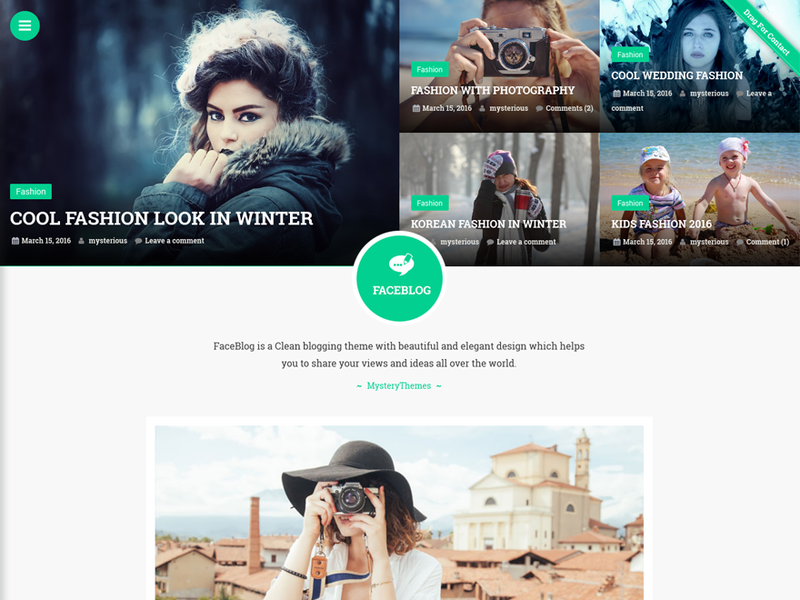 So this week at Themely we’ve decided to give you the best in free Blog WordPress Themes. If you’re ready to get your voice out to the masses you can find each of these themes in the WordPress database (go to the WordPress.org theme directory). 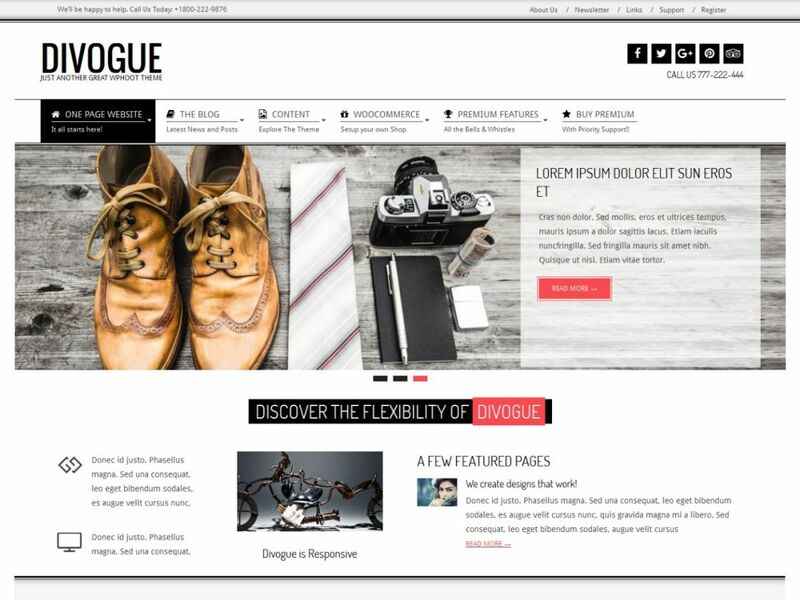 With a modern fashionable, stylish, spacious, bold design and contemporary contrast look, Divogue is a fast responsive theme suitable for all types of blogs, design agency, personal portfolio, food, fashion and travel log websites. Multilingual and translation ready, Divogue has secure, fast loading, SEO optimized code. Divogue is compatible with all major plugins thanks to its standards compliant code. On top of that it has additional styles coded for biggies like Jetpack, WooCommerce, Contact Form 7, Google Maps Press, Page Builder etc. 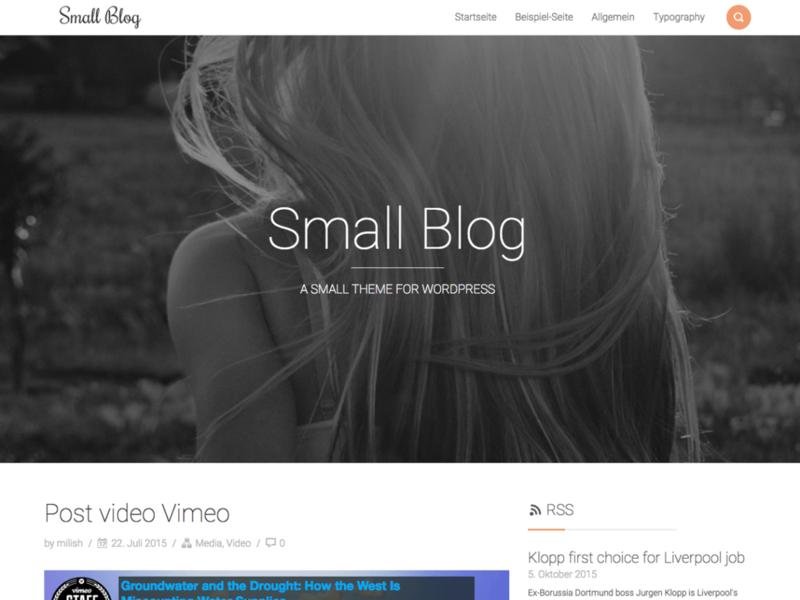 Pro Blogg beautiful and simple blog theme with a blogger in mind. 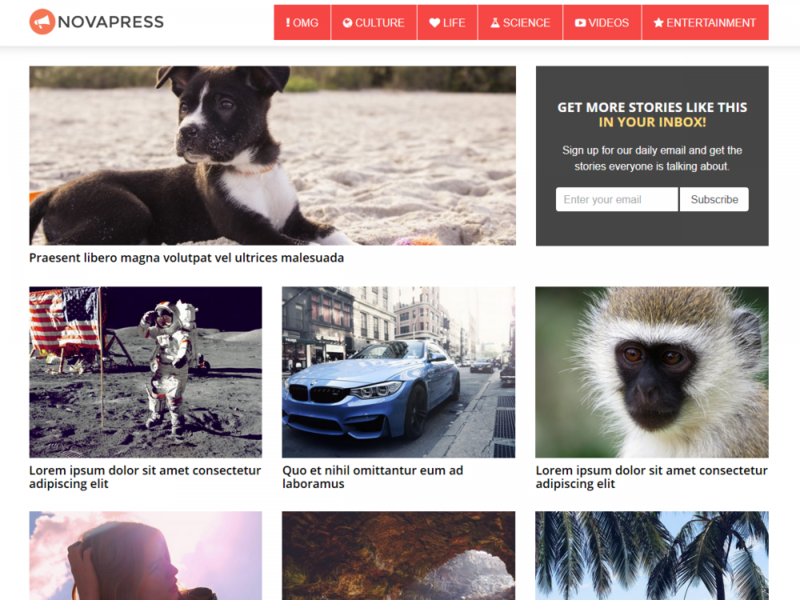 With clean and modern design and aesthetic feel, showcase your content in an contemporary timeless style. Make your images stand out and focus on your content. 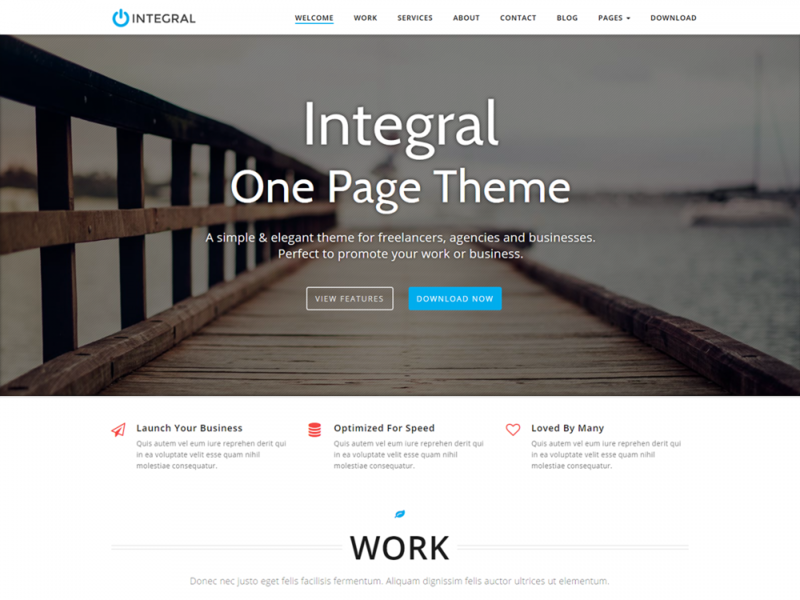 With clean and elegant lines and fully responsive slider. 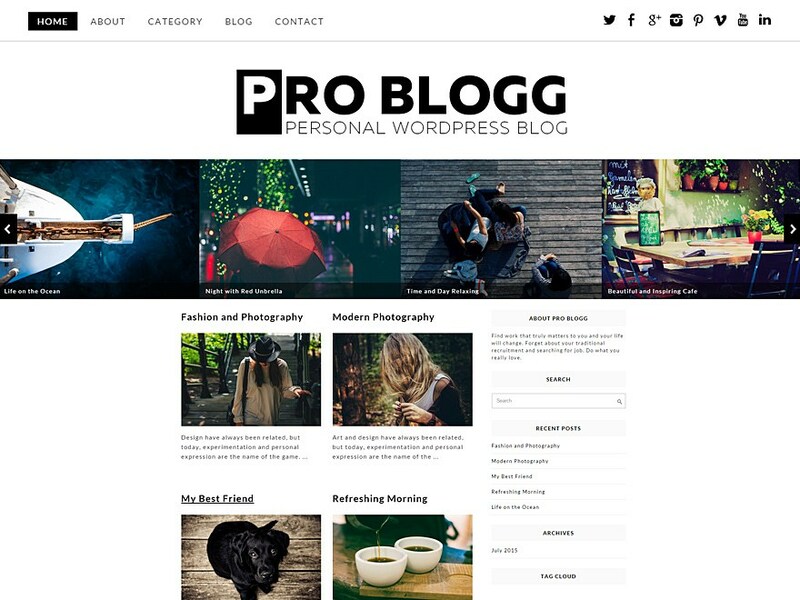 Pro Blogg give you full power to customize and visually impress your audience. 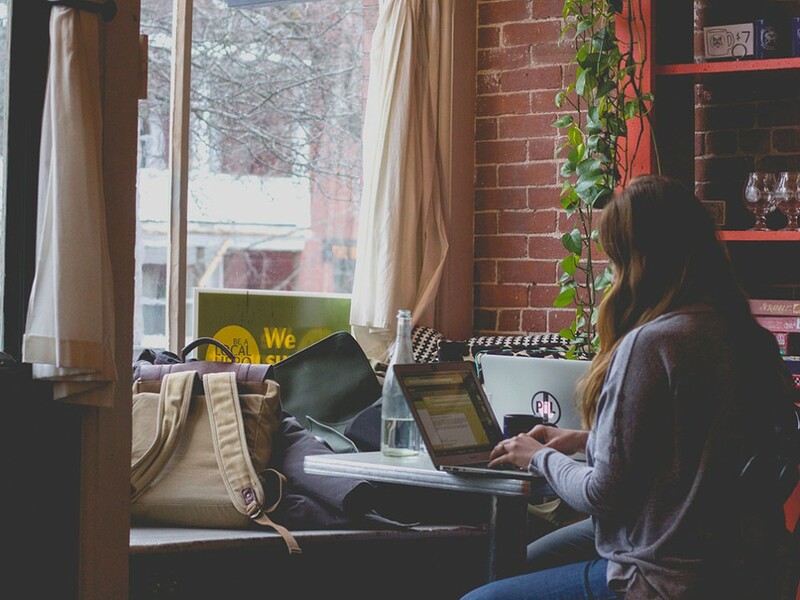 With SEO friendly design and mobile friendly layout, your blog will stand out. 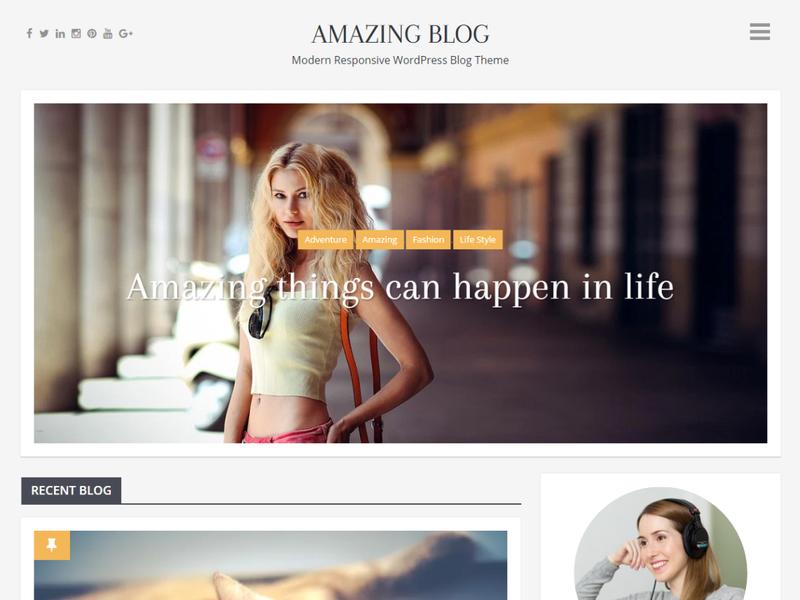 Amazing Blog is a clean, modern fully responsive WordPress blog theme, beautifully crafted to create stunning blog web pages for personal and business. 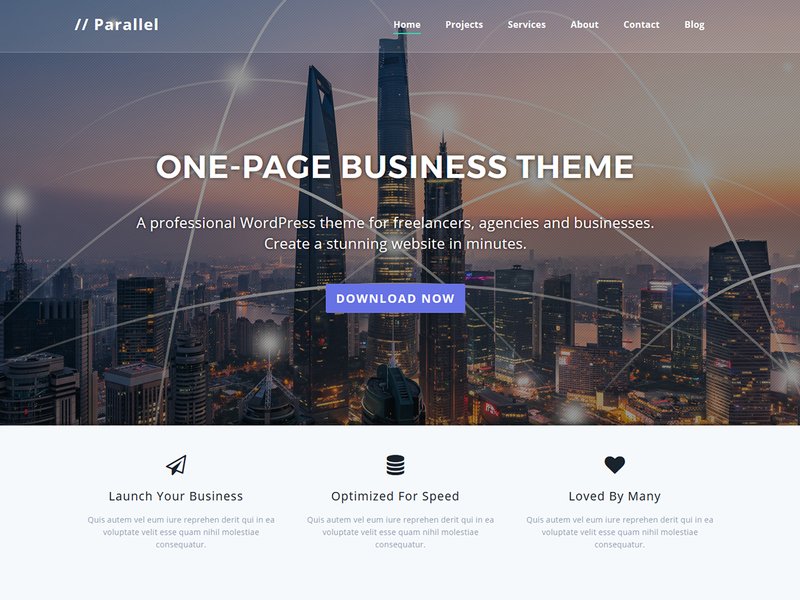 With awesome and elegant design, tons of features are available in WordPress admin panel. 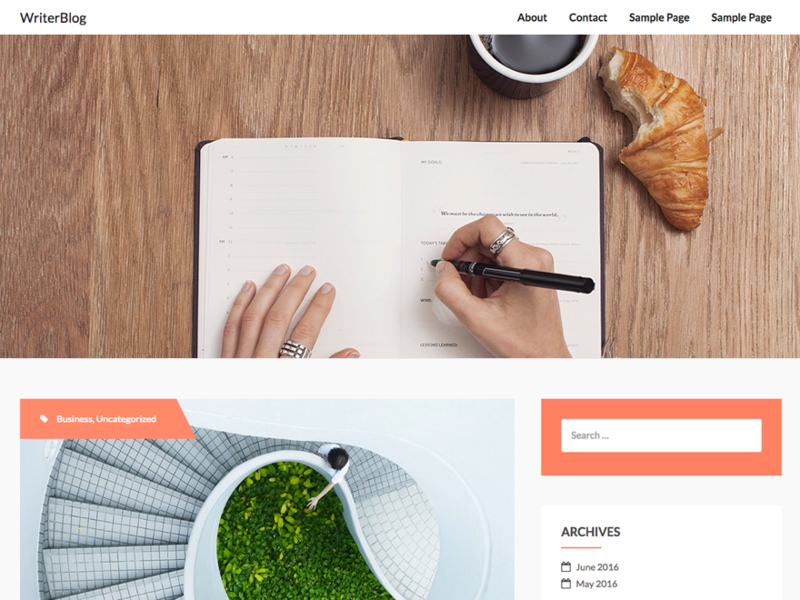 Just a moments, No coding required to create a professional blog site. 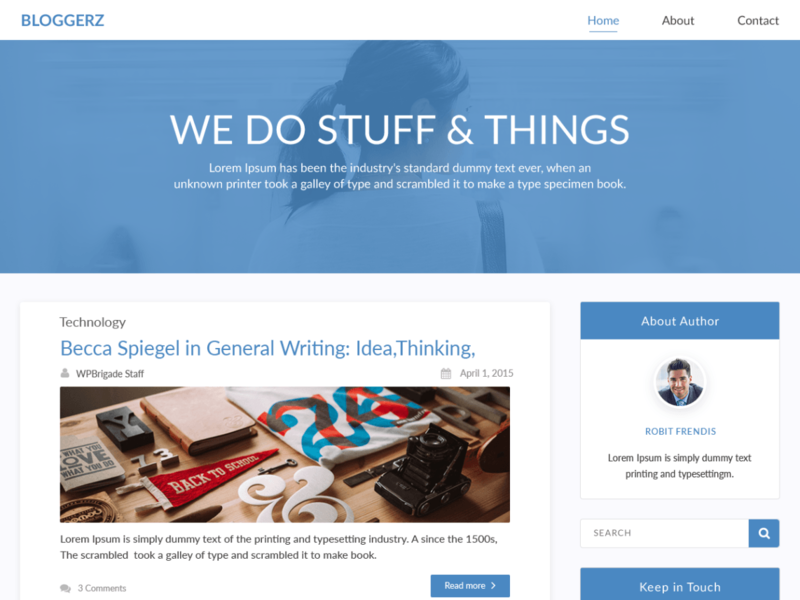 writerBlog is a free minimal blogging WordPress theme from ThemeIsle. 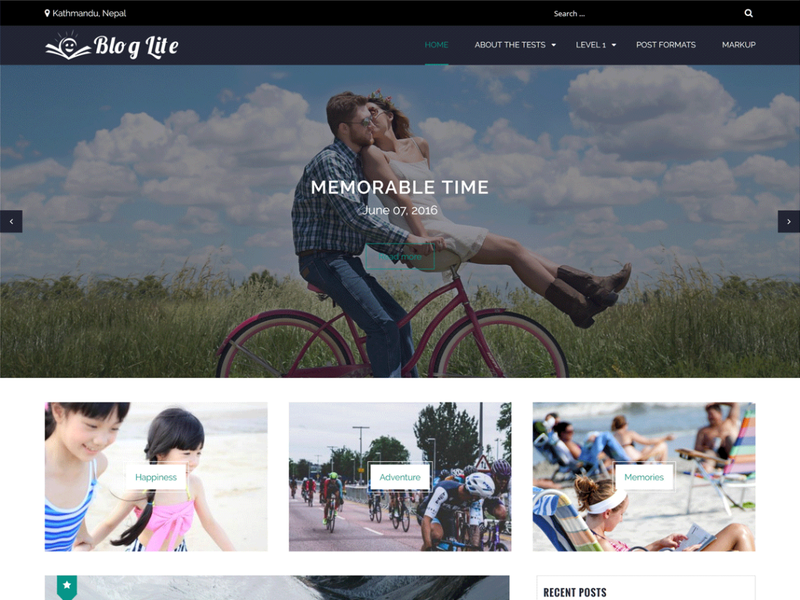 Is responsive and compatible with a wide range of plugins like : Nivo Slider, Siteorigin Page Builder, WooCoomerce, Photo Gallery Grid and Contact Form 7. 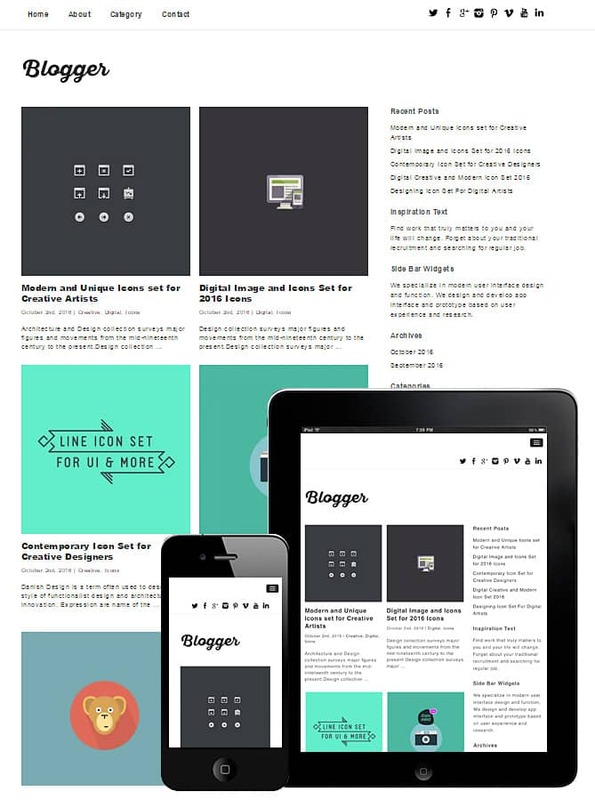 Free Blogger Theme Responsive WordPress is great theme for any blogger, with clean design and minimal layout. 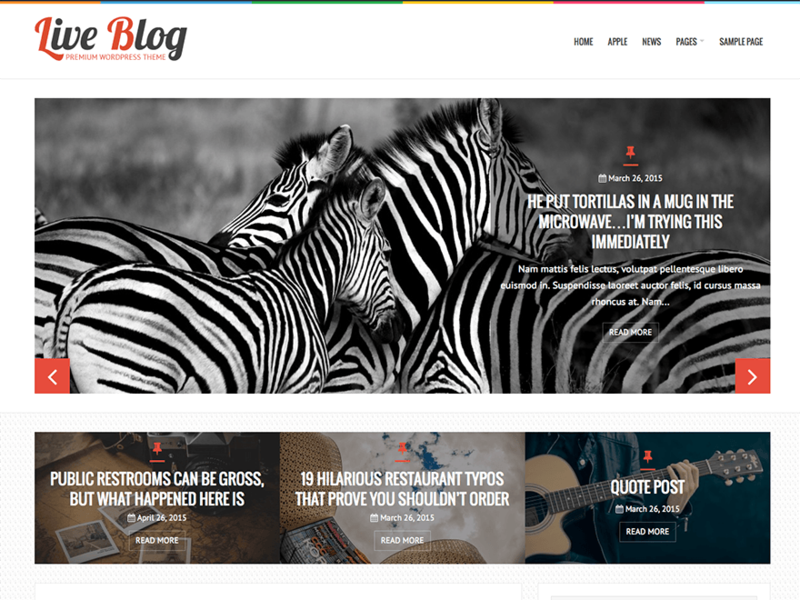 Blogger WordPress theme has minimalist style and mobile friendly design.